Tata Motors's B-SUV will head into the market during Diwali. Tata Motors's testers have taken Tata Nexon engineering mules up north to Himachal Pradesh for high-altitude runs. Team-BHP forum member RavenAvi has published a spy shot of the car parked. 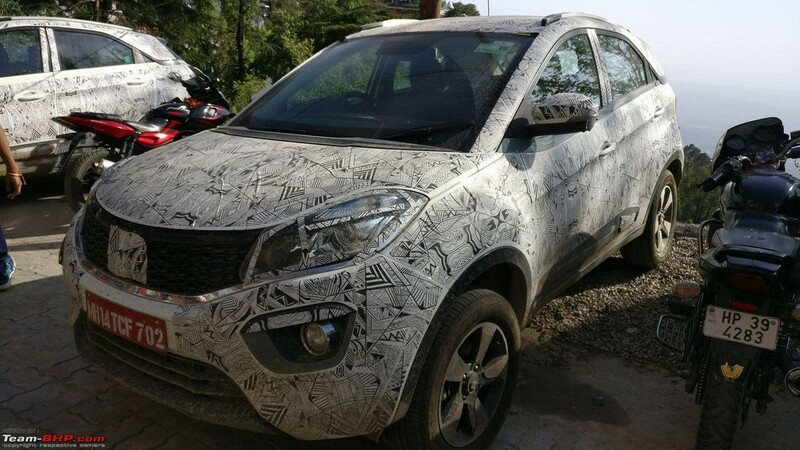 The Tata Nexon will compete with the Maruti Vitara Brezza, Honda WR-V, Ford EcoSport and Mahindra TUV300. 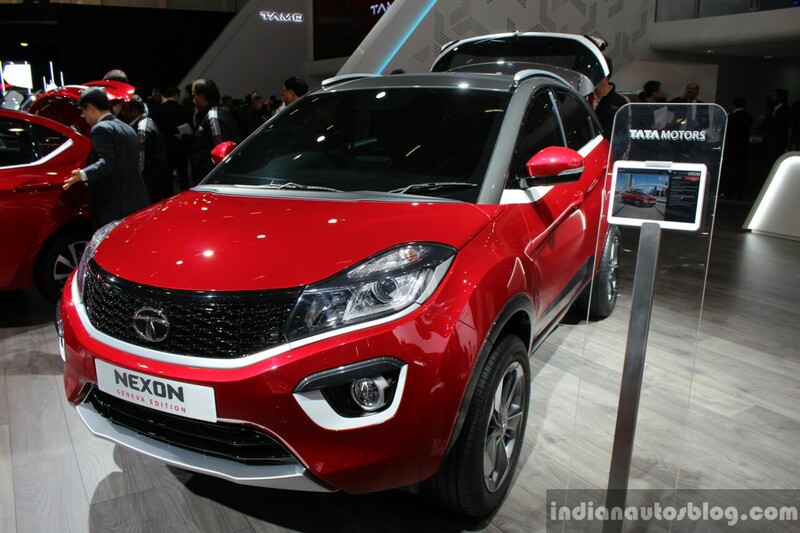 The Tata Nexon (codename: Tata X104) is Tata Motors's entry into the sub-compact SUV segment in India. Benefitting from the lower excise duty for sub-4 metre passenger vehicles, the Tata Nexon will compete essentially with the Maruti Vitara Brezza, Honda WR-V, Ford EcoSport and Mahindra TUV300. The Tata Nexon measures 3,995 mm in length, 1,811 mm in width and 1,607 mm in height, and has a wheelbase of 2,498 mm and a ground clearance of 200 mm. Its engine options will include an all-new 1.5-litre turbocharged four-cylinder diesel engine paired to a 6-speed manual transmission and a 1.2-litre Revotron turbocharged petrol engine. An AMT option is a given, although it's not clear if it is part of the configuration at the launch. The Tata Nexon will feature an all-new 1.5-litre turbocharged diesel engine with a 6-speed manual transmission. The Tata Nexon will have its commercial launch in India in October 2017. Expect prices to start around from INR 6.5-7 lakh (ex-showroom).